That's because the Missouri Supreme Court ruled recently that the state could recoup $50 million it's owed from a 2003 tobacco company settlement. Plus, Greitens said Thursday, the state will get an extra $2 million in "additional federal funding." 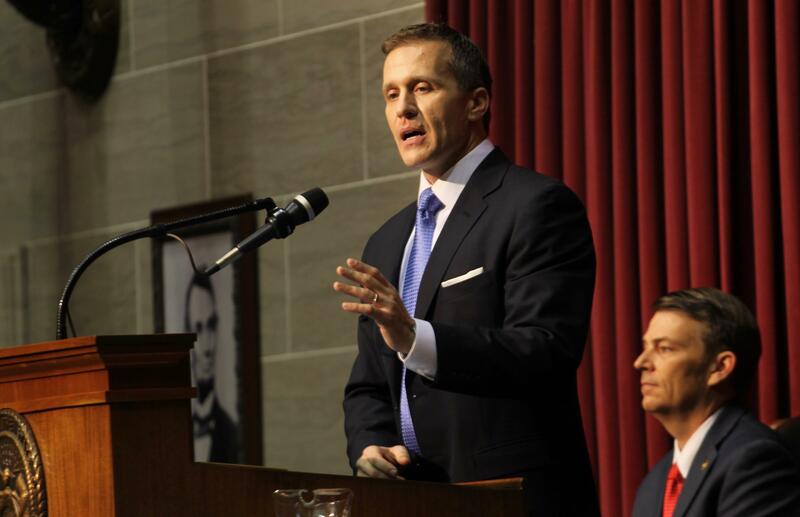 Greitens' spending plan for the fiscal year that begins July 1 had included a $52 million cut to the Medicaid program that helps cover nursing home care and in-home services. His revision would trim it by only $11 million. Greitens described the reversal as "short-term relief" and says his team will do an audit of the program. He also had proposed cutting school bus transportation by $36 million, but is now seeking to cut it by $25 million. The Republican governor's total proposed budget for next year is $27.6 billion. Missouri also recently won $10 million in a multi-state settlement over an investment company's role in the 2008 financial crisis, but Greitens did not mention that award in his news release announcing the budget changes. 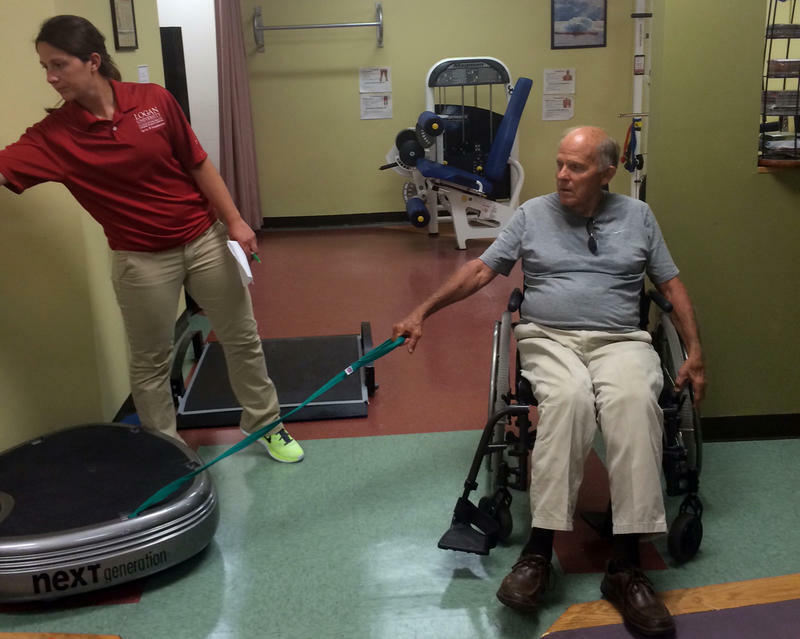 Thursday's announcement was welcome news for Cathy Brown, the public policy director for Paraquad, a group that provides services for people with disabilities. Greitens’ initial $52 million cut would have resulted in 25,000 clients losing in-home services, Brown said. The new proposal means they likely won’t lose those services. She added that the group will continue talking with lawmakers in an effort to reverse the remaining $11 million proposed cuts.